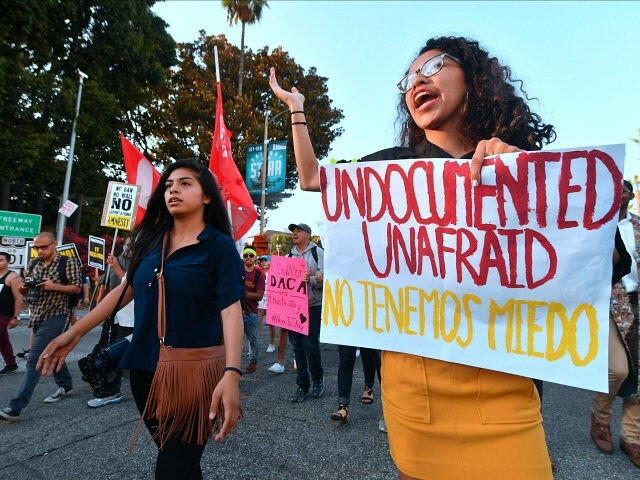 Almost two out of five swing-voters say giving amnesty to illegal aliens shielded from deportation under the President Obama-created Deferred Action for Childhood Arrivals (DACA) program “should not be a priority” for President Trump or the GOP-led Congress. New polling by POLITICO and the Harvard T.H. Chan School of Public Health reveals the lack of support among swing-voters for a year-end amnesty for nearly 800,000 DACA illegal aliens. Roughly 37 percent of swing-voters now say that an end-of-the-year push by the Republican establishment and Democrats to give amnesty to DACA illegal aliens should be prioritized. Additionally, only 18 percent of Independents say DACA amnesty is an “extremely important priority” for them. 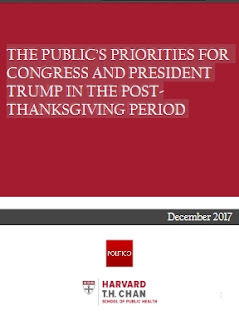 In contrast, 25 percent of swing-voters want the federal government to prioritize reducing prescription drug prices and reducing the number of Americans dying from opioid abuse, two issues Trump promised to his supporters that he would tackle under his populist administration.